In honor of the birthday of Charlie “Bird” Parker I want to talk about his unmatched rhythmic approach and melodic phrasing. 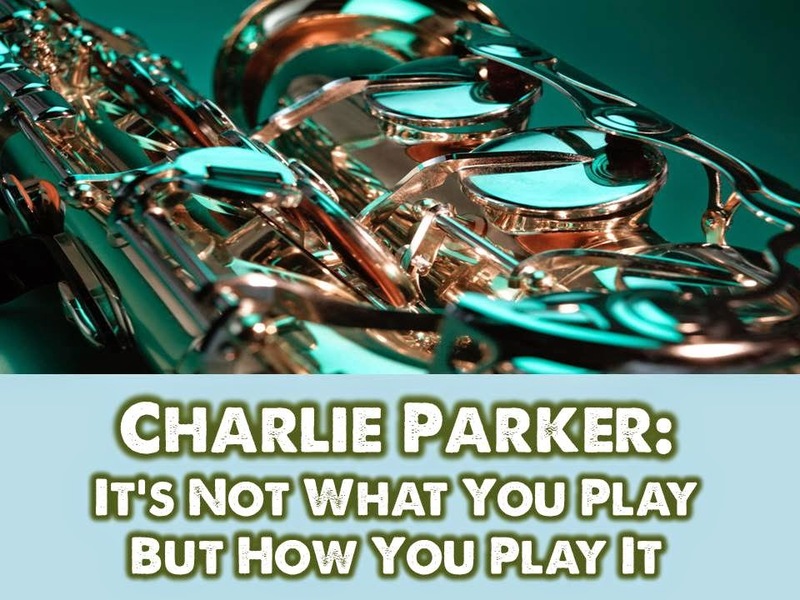 If you ever want your mind blown just listen to about 30 seconds or less of Charlie Parker. You will hear him play things on the saxophone that are still to this day ahead of their time. Yes his solos have been meticulously transcribed and committed to memory by most jazz musicians, but if you’ve ever tried to play along with the recording after you’ve memorized one of his solos, you realize there is something missing in what you’re playing vis a vis what Bird is playing. I was playing through Parker’s “Confirmation” recently and sat down to really understand what he was thinking when he composed the melody. The melody to many listeners sounds like a solo unto itself and the way he approaches those fast moving harmonies is dumbfounding. He makes wide interval skips in a short space of time unlike many musicians who use scales or look for the easiest, closest note to move to. It’s like he makes it difficult on purpose which if taken in context was the point. Back in the early 1940s when Bebop was being formulated by Charlie Parker, Dizzy Gillespie, Thelonius Monk, Bud Powell, Kenny Clarke and others, the “boppers” as they were called, tried to “separate the men from the boys” in jam sessions. They would have “cutting contests” to see who could play the best. The reigning kings of course were Bird and Diz. 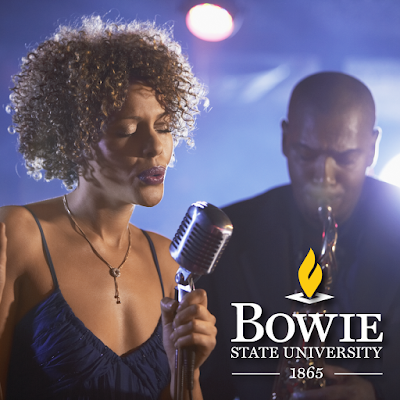 Aside from his wide interval skips between notes in his phrases, he has a way of creating space which elongates time and then cramming notes in a short amount of space at lightning speeds which shortens time. He is exhaustively exploring the extremes of time, harmony, rhythm and melody.